While winter can be beautiful, the drop in temperatures and rise in precipitation poses many risks for seniors. Fortunately, reducing the impact and dangers of the season is fairly simple with the right knowledge. Keep your loved one safe and healthy during the colder months by following these three home health care tips. One of the biggest risks for seniors is falling. In fact, it's the leading cause of injury for individuals over 65 years old. Snow and ice only increase the risk by reducing traction on flat surfaces. 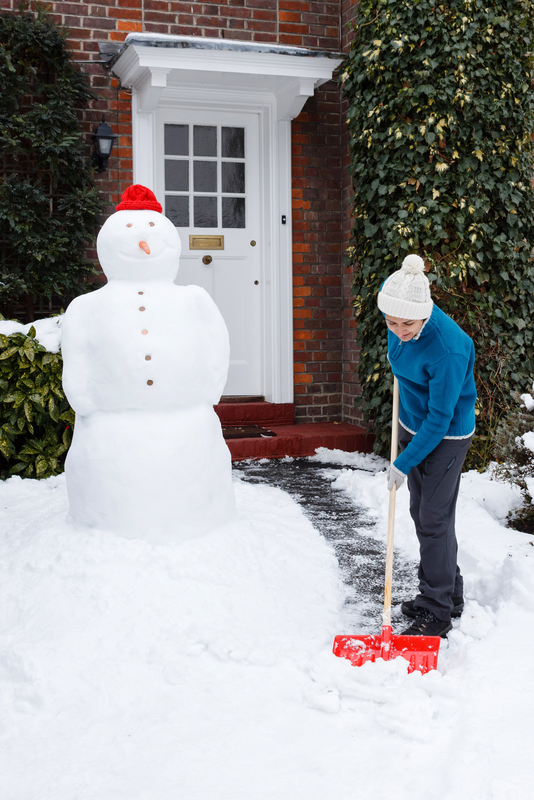 Avoid a dangerous winter fall by routinely shoveling and treating exterior walkways, porches, and driveways. Reliable heating is a top priority for home health care providers because seniors are particularly susceptible to the side effects of cold weather, such as dehydration. To ensure consistent warmth, schedule an HVAC inspection and maintenance service in the fall. The service appointment is also an excellent time to install an automated thermostat that allows you to monitor and regulate the temperature from your phone. Staying on top of medication dosages is vital to elderly home care, but winter weather creates travel hazards. Even if the products are typically delivered to the home, you don't want to risk snow or ice inhibiting their arrival. To ensure that your loved one has access to their prescriptions regardless of the weather, order refills well in advance of them running out. Ensure the safety of your loved one this winter by turning to the trusted professionals at Lifetime Care. For over 70 years, the home health care provider has provided compassionate and reliable support to seniors and their families throughout New York's Finger Lakes region, including Cayuga, Monroe, and Wayne counties. Direct any questions regarding their services to (585) 214-1000, or visit their website for a list of home health care resources.